Happy first day of Fall! Our fall contest has started. 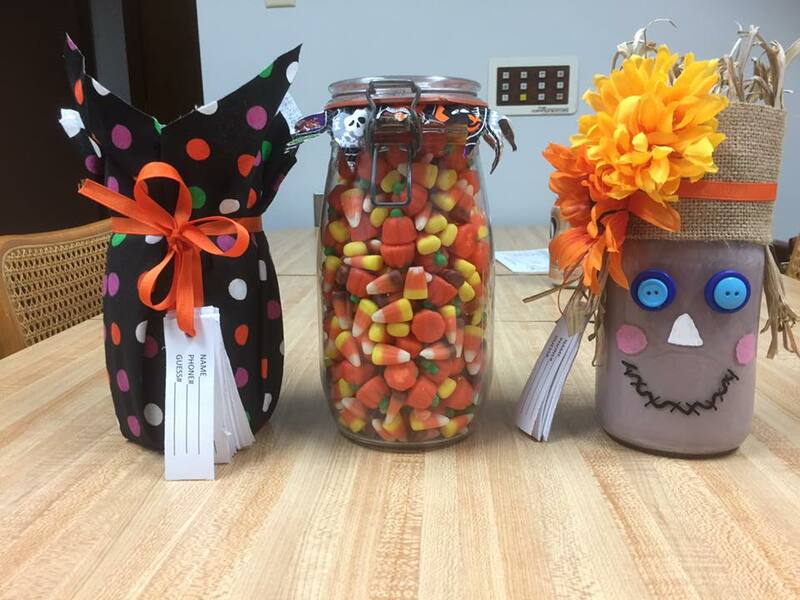 Don't forget to come by Dr. Swink's office and put in your guess on how many candies are in the jar! You do not have to be a patient to participate. The contest will end on October 27th at noon. The winner will be announced on October 31st so hurry and come take a guess!